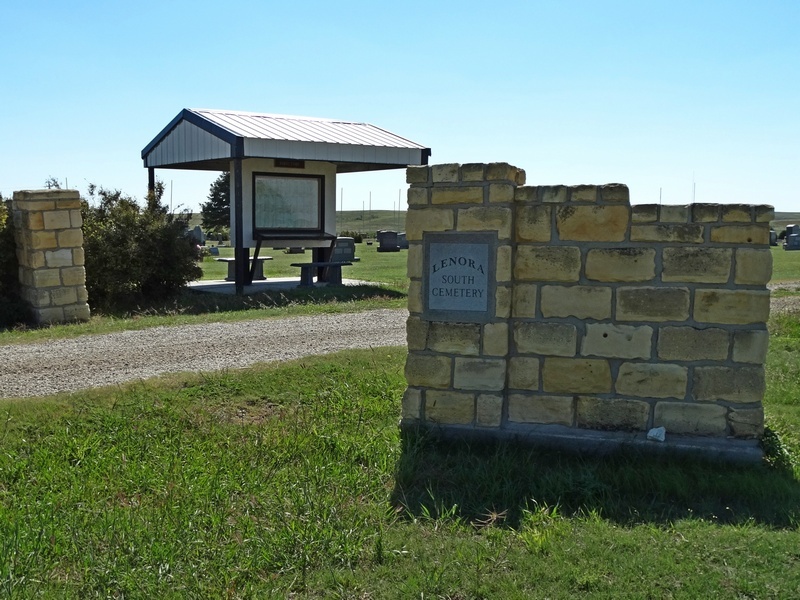 The Lenora Cemetery Association has attempted to create as complete a record of these three cemeteries as possible by compiling transcriptions of the cemeteries, burial records on file with the City of Lenora, obituaries, and family knowledge when available. While every effort in accuracy has been made, mistakes happen and corrections would be greatly appreciated. Please see our contact address at the bottom of the page. The "Other Information" column contains information that is not found on the stone itself. 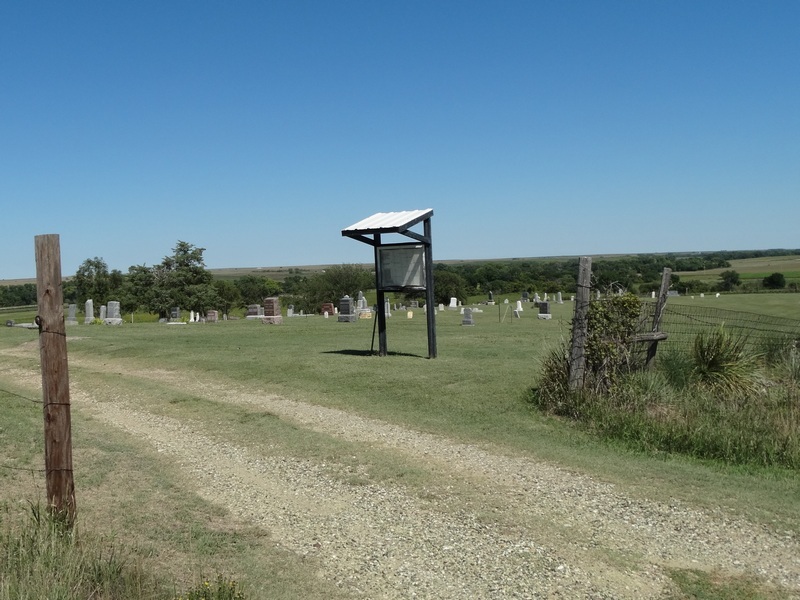 The "Photo" column will contain a clickable camera icon to denote a photo of the gravestone is loaded on the site while the photo of a person or family is denoted by a clickable person icon. If you would like to contribute photos of the person or grave, biographical information, an obituary, etc. please contact the The Lenora Cemetery Association. We offer a "Researcher's Registration" to enable other researchers to contact you. 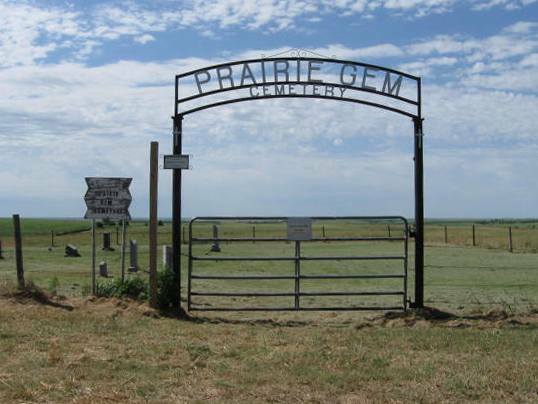 The obituaries are hosted on the Solomon Valley Chronicles, where you will also find other cemeteries in Norton County as well as Graham and Sheridan counties. Please remember to use your browser's back button to return to the Lenora Cemetery Association web-site. Transcriptions of other area cemeteries are on the Solomon Valley Chronicles web-site. South Star (Graham County), Edmond and Saint Joseph (Norton County). Click here for full copyright notice. This page was last modified Monday, 04 January 2016.